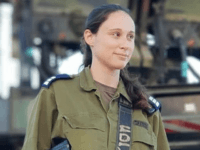 TEL AVIV – The IDF on Wednesday identified Captain Or Na’aman as commanding the Patriot missile which downed a Syrian fighter jet the day before and said she was also the soldier responsible for intercepting a Syrian drone that infiltrated Israeli airspace earlier this month. 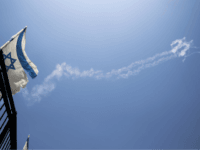 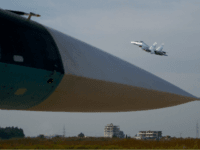 Israel’s ambassador to the UN Danny Danon said Tuesday that Israel tried to contact the pilot of a Syrian jet before shooting down his plane after it entered Israeli airspace. 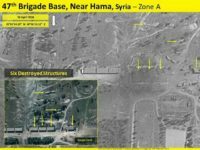 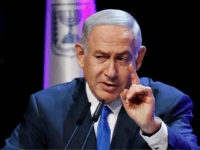 Prime Minister Benjamin Netanyahu defended the downing of a Syrian fighter jet that traveled into Israeli airspace on Tuesday afternoon, warning that the country would continue to take similar action against any incursion into its territory. 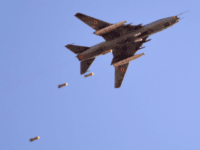 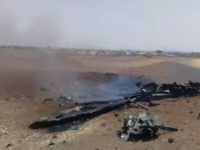 Israel’s military reports it has shot down a Syrian warplane flying over its airspace near the southern Golan Heights.